The Oxbridge Law admissions experts. Oxbridge Law Admissions Ltd is an academic consulting firm that assists aspiring Cambridge and Oxford Law students to crack the admissions process with subject-specific advice you won’t find anywhere else. It was founded by Alicia Loh, a Cambridge graduate with two Law degrees (BA and LLM), with the sole aim of helping students secure offers from Oxbridge to read Law at these prestigious institutions. Our expert tutors will lead you to produce the best personal statement that presents you as an outstanding future Oxbridge Law student and unique individual. Alongside our personal wealth of knowledge, we have also conducted extensive research that we will use to your benefit in your application. We will demystify the tough questions that interviewers at Cambridge and Oxford are infamous for asking. We also prepare you for the case study-based interviews that many Colleges prefer. A good Cambridge Law Test essay is unlike anything you have ever written. Throughout our CLT Preparation Course, you will be given written and verbal feedback to help you improve. Our tutors have collectively studied over 20 Law subjects at Oxbridge, from Contract to Jurisprudence, and will help you tackle any question that may come up in the exam. During the feedback sessions, they will teach you techniques and engage in discussions with you to help you further your understanding of the Law. We train you to pick the right answers in the MCQ section of the LNAT so you understand the reasoning behind each option and help you to optimise your writing technique for a high score in the essay section. We offer free consultations to parents, students, and schools. Alicia has successfully guided students through their university applications since 2014, from personal statement brainstorming to last-minute mock interviews and everything in between. She founded Oxbridge Law Admissions when she realised how hard it is for Oxbridge Law applicants to get subject-specific help. Her greatest reward in tutoring is when her students receive offers from the university of their dreams. At Oxbridge Law Admissions, we pride ourselves in having expert tutors who are dedicated to helping you secure your offer. Meet the people who can guide you there. Elizabeth reads Law at Sidney Sussex, Cambridge, where she is the Secretary of the Sidney Sussex Law Society. She helped out as an Interview Helper for Sidney Sussex in December 2017 and was the Deputy Director of Oxbridge Summer Schools Abroad, Japan in 2018. She has also tutored private candidates for CIE A Level History, some of whom have achieved A*. Since 2017, she has helped students from her former Sixth Form and Secondary School apply to Cambridge and Oxford for Law. All of them have successfully been offered interviews. 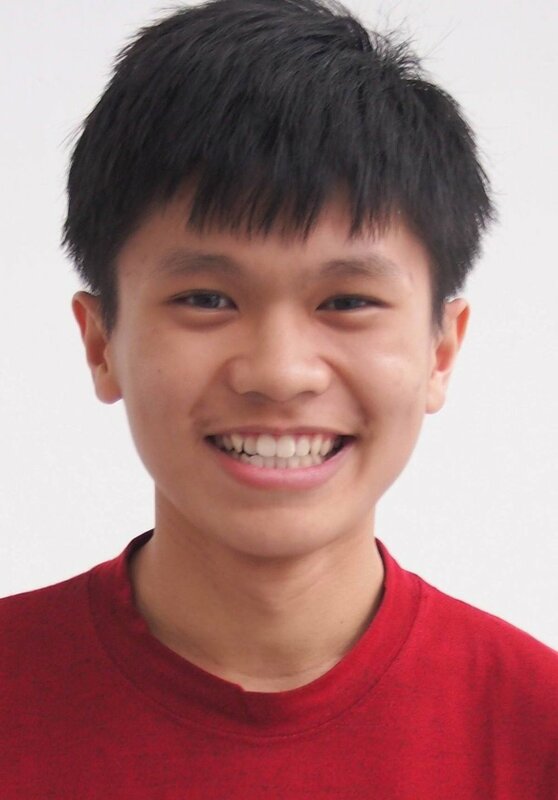 Chun Hau graduated in 2018 and is currently pursuing a legal professional course in Malaysia. He was a student ambassador with the Cambridge Admissions Office and has taken part in the Cambridge Chinese Summer School in China (CSSC) as a bilingual teaching assistant. Since his university days, he has assisted his friends and juniors with university applications. He now wishes to draw on his experience and help a larger group of people in getting to their dream university. Yan Chuan actively participated in the outreach activities at the University of Cambridge during her time there as a student. She mentored a few prospective students each year under the Cambridge University Students’ Union shadowing scheme. Besides showing them around in Cambridge and debunking the myths about student’s life at the university, she also provided them with tips and guidance for applying to Cambridge. She is passionate about education and would like to assist others to get into their dream universities.